Irvine Commercial Pool Service - Calif - Pool Heaven Pool Cleaning Svc. Pool Heaven specializes in expert Irvine Commercial Pool Service. Our founder and President writes professional pool and spa industry articles you can use in our pool school section. Scroll through the many pool and spa topics aimed to enhance everyone’s swimming lifestyle. Our professional expertise and customer service go without question, but we also aim to promote healthy swimming for everyone. Our Irvine Commercial Pool Service Staff are constantly growing and learning through weekly meetings. These weekly meetings are used to address all operational activities and issues that arise, so our managers can stay on top of your commercial pool service at all times. 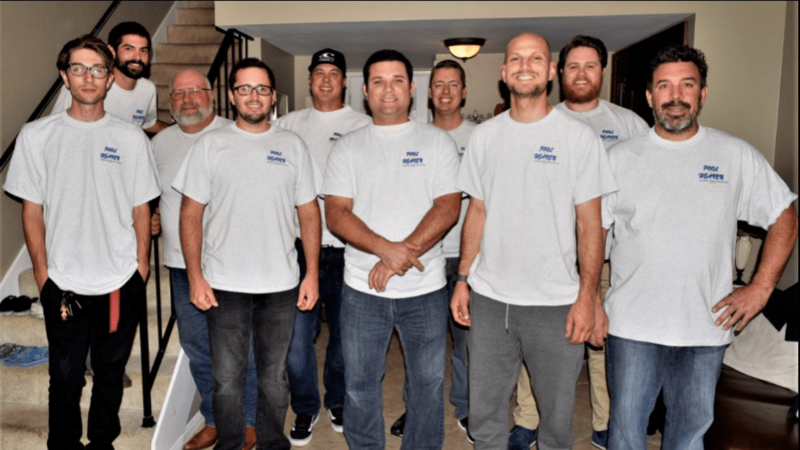 Our management is trained to encourage and mentor future Irvine Commercial Pool Service Experts. 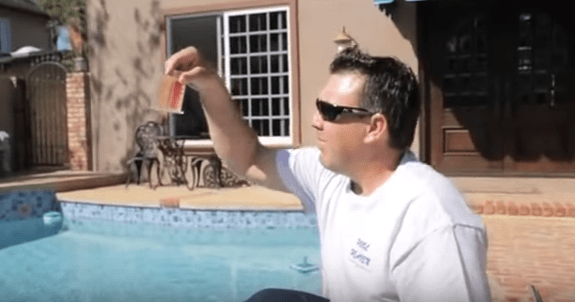 In addition to Irvine Pool Repair Knowledge, our managers need to be experts in pool water chemistry and customer service. We are IPSSA water chemistry certified and will professionally and expertly treat your pool water. We customize chlorination plans to elongate the life of our Irvine Commercial Pool Service Customers. You might be surprised at how the type of chlorine added will affect your commercial pool water. Commercial pools need expert attention to prevent extreme expense from corrosive pool water chemistry, so do yourself a favor and hire an expert Irvine Commercial Pool Service like Pool Heaven!